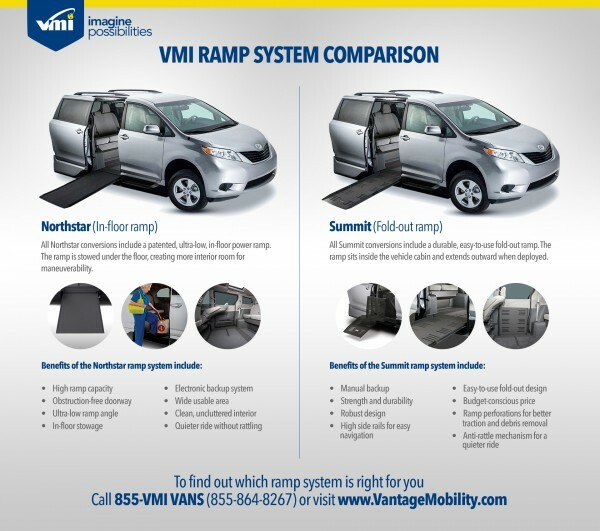 Home > Community Resources > What is Important When Shopping for a Wheelchair Accessible Van? 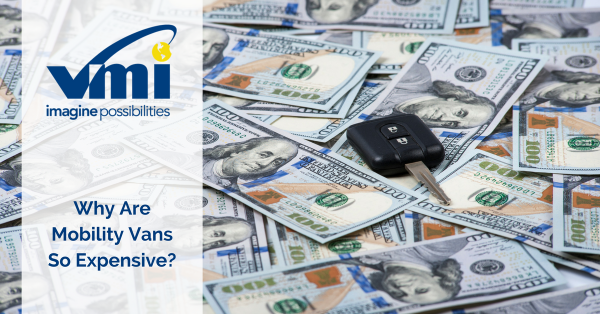 Shopping for a wheelchair accessible vehicle can seem overwhelming and daunting, but if you do a little bit of homework, you can save time, frustration and money. You should know how tall the wheelchair user is in their mobility device. Why is this important, you may ask? How tall the wheelchair user is, will determine what products they can or cannot use. For example, most wheelchair accessible minivans have a door opening height of about 54” and an interior height of about 57”; some have more or less room. So, if the wheelchair user sits 58”, the minivan may not be an option for them and they may need to go into a full-size accessible van. 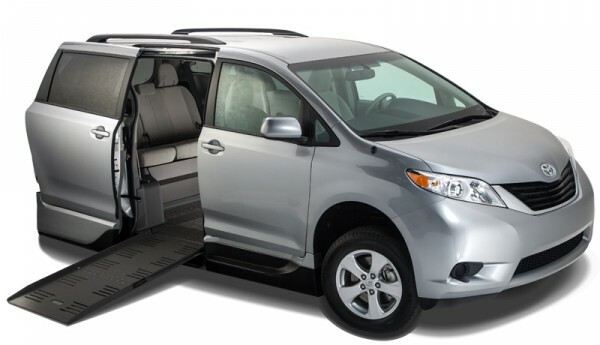 Manufactures of wheelchair accessible minivans are always striving to get more door opening height and interior room to accommodate as many users as possible. How do I know how tall I sit in my chair? 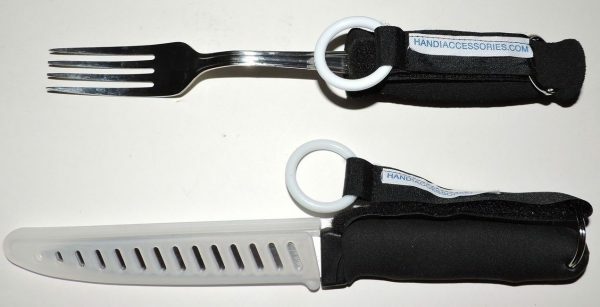 Have a caregiver or relative measure with a tape measurer, from the ground to the top of your head. Another option is to call your local Mobility Equipment Dealer and arrange a fitting. Some dealers will even go to you for that fitting as a courtesy. You should also know all the specifics on the mobility device before shopping for an accessible van. What is the make and model of your scooter/wheelchair? Mobility Consultants are familiar with just about every scooter/wheelchair on the market and by having that information readily available may immediately rule out some options when shopping for an accessible van. For example, if you have a Pride Jazzy 1170 XL Motorized Wheelchair, your Mobility Consultant will immediately know that an accessible minivan will not work. That particular wheelchair is 30” wide and most accessible minivans have a ramp width and door opening width of less than 30”. A topic that is a little more sensitive, but one that needs to be addressed is the wheelchair user’s long-term prognosis. 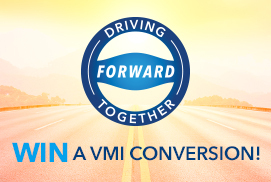 Mobility Consultants want to sell you a product that not only works for you today, but a year or more from now. Take the time to find the best partner/Mobility Equipment Dealer that you feel most comfortable and that also have your best interests in hand.